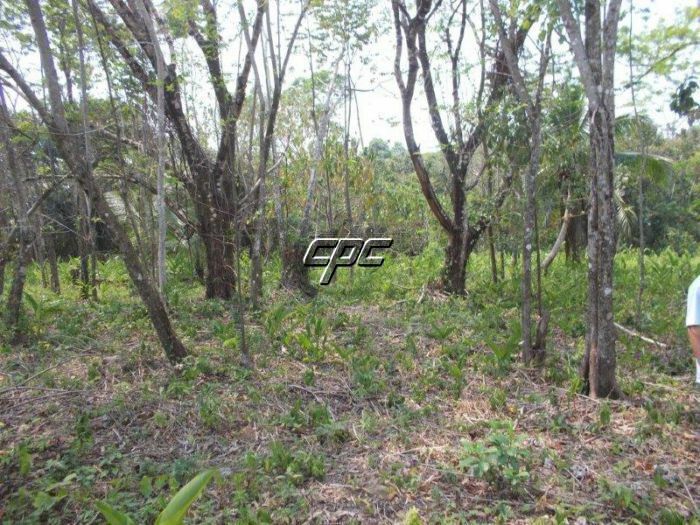 113.47 acres of Commercial property ideally located just up the road from Silk Grass Village and close to Dangriga Town with everything you need. From a municipal airport, hospital, government offices, banks, stores, restaurants, Caribbean Sea etc. etc. 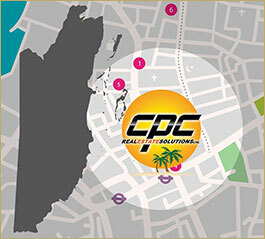 This development property is ideal for any commercial application and would be great for growing coconuts. With over 1436 feet of Southern Hwy road frontage and 5250 feet plus of road frontage to the south and west sides of the acreage, makes it very easy to access this property in its natural state. The Mayan mountains with their lush jungles, wildlife, rivers and waterfalls are in the back yard of this property. Zip lines, Jaguar preserve and Bocawina National Park are close by. Hopkins Village a very safe and friendly Garifuna fishing/tourist village on the Caribbean Sea with one of the nicest mainland beaches in Belize, is a short 15 minute drive away. 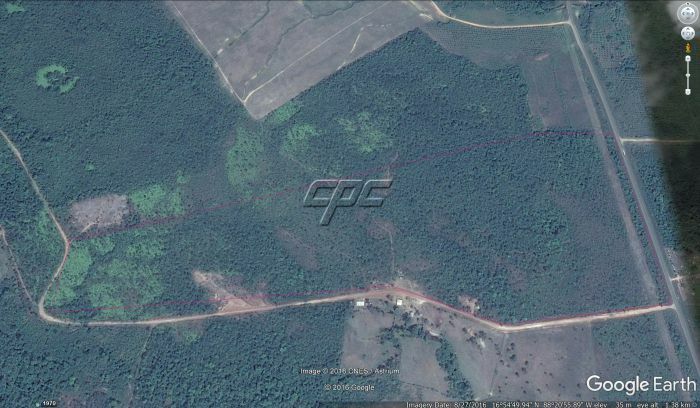 At only US$1225.00 per acre this property is priced to sell! Please call or contact us today on this acreage.